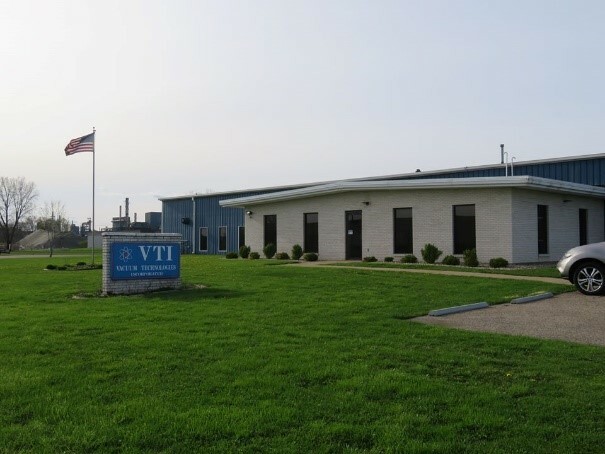 Resources | VTI Vacuum Technologies, Inc.
As you continue to research the capabilities of VTI’s form in place gasket and vacuum metalization technologies, we invite you to explore our resource library to get a sense of what we’ve done to help others. Our resource library includes our portfolio for photos, white papers for scientific data and discoveries. Our portfolio houses the images and explanations of everything we do, from our form in place gasketing process to a detailed look at our EMI/RFI/ESD shielding work. These photo galleries will give you an inside look at the types of components we apply our technologies to. This section contains our research about the effectiveness of our EMI shielding methods, as well as a simplified discussion about EMC shielding techniques. If you have any questions while reading the white papers, don’t hesitate to contact us! We’d love to talk through the information and explain more about our processes. The world of EMI/RFI/ESD shielding can be very technical, and there are some words common in the industry that might not be common everywhere else. For these terms, we have our glossary. If you come across a word and need an explanation, this is where to find it. These terms are also defined throughout the website for your convenience. If you need more information on certain terminology, our inbox is always open for questions!